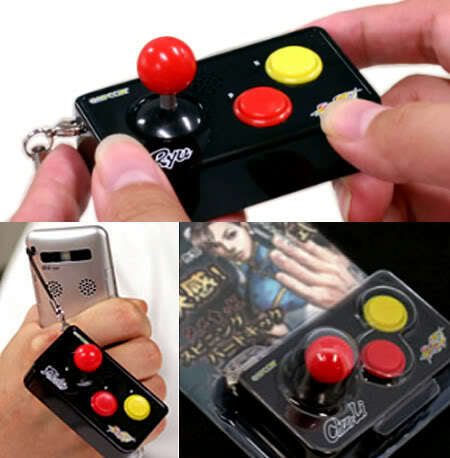 If you are a diehard Street Fighter fan, this keychain or strap should be "MUST GET" for you! It would be a noob to ask what does this Joystick looking straps does. If you are a pure street fighter fan and given the name of the character on the joystick, you should figure out what to do with it by now. For those who are not that Geekish (which is not really a bad thing), here's a hint. See the characters moves below? Just repeat the same motion and you will hear something. Take your pick between Ryu, Ken, Dhalsim and Chun Li. 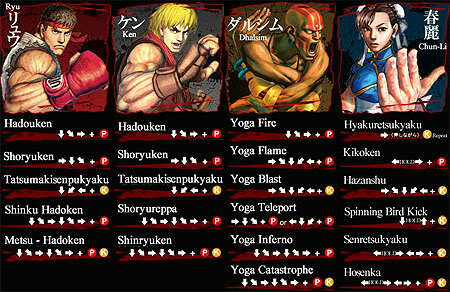 I guess many will go for Ryu and Ken (I know I would). These product should be out early next month officially. I always wonder how Dhalsim can speak and blow fire at the same time? Anyone can answer that? I would pick my favourite Ken. But not buying it..Haha!! If you want some of the local store are taking preorder but I think they sell in a set and it maybe quite ex for some.